Learn everything to know about the Gummi Ship in Kingdom Hearts 3 (KH3) ! This includes tips on how to get its customization, its uses, where to get blueprints, and more! What is the Gummi Ship? With the Gummi Ship, Sora and the gang are able to travel between the different worlds! It's a feature that has been used in previous games and in KH3, it receives a bit of an expansion. The Gummi Ship becomes stronger the higher its level is. You'll earn experience whenever you beat enemies with the ship as you travel between worlds. 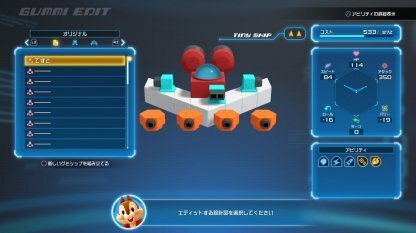 Players can obtain customization options and design their Gummi Ship however they like! 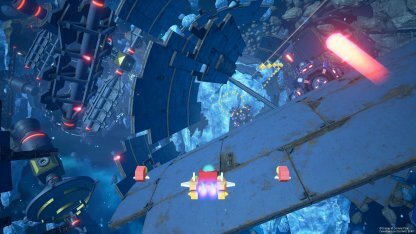 This feature will allow players to create their own unique Gummi Ship that they can take on their travels. 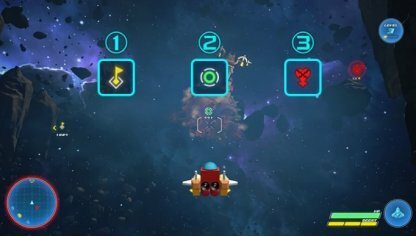 The Gummi Ship has its own stats that will help it survive in battle. The amount of stats that it has is dependent on the Gummi Materials or design that it has. Customizing the Gummi Ship is just an extra feature that players can choose to do if they want to. It is in no way a requirement to progress through the main story. Every time you travel between worlds with the Gummi Ship, you'll enter into a mini game where you have to fight and survive against waves of Space Monsters. There are multiple items you can get as a reward after battling the Space Monsters with the Gummi Ship. You can collect them once you beat all the enemies. 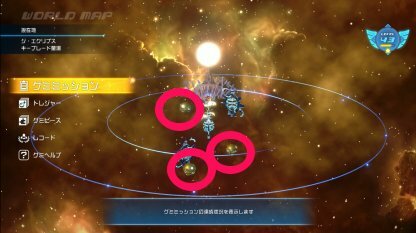 Players can either create their own Gummi Ship, use a blueprint they can get from the Moogle Shop, or use the Special Blueprints from taking pictures of constellations. Each provides their own set of benefits! 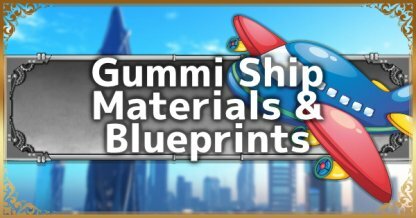 Gummi Part are the individual elements that you can use for your Gummi Ship! You can craft some with Gummi Materials or collect them as drops from certain enemies. Each Gummi Part has a corresponding stat that it will set the individual stats of your Gummi Ship. You can make your Gummi Ship tougher or stronger depending on the Gummi Materials you use. When travelling between worlds, you'll enter into a mini game where you have to battle against space monsters. Those space monsters can drop Gummi Materials that you can acquire! 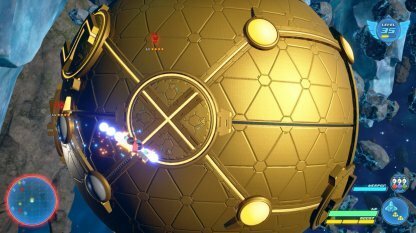 Treasure Spheres are huge golden globes that you can find floating in space. Completing their mini games will award you with a large number of Gummi Materials! 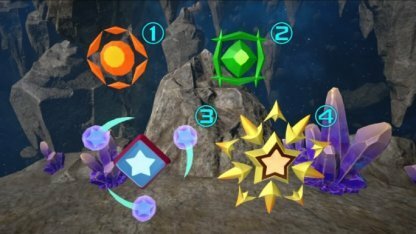 Completing the Treasure Sphere mini games require you to arrange electronic pieces to connect across all the points of the sphere. It's fairly easy so you won't have a hard time to complete them. Constellations are group of stars that you can find while travelling with the Gummi Ship! 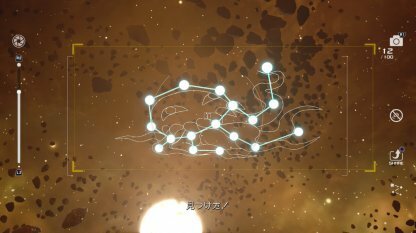 There are multiple Constellations across the maps for players to find! 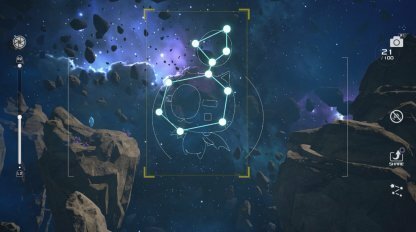 One of the Gummi Challenges is to take a picture of all the Constellations in Kingdom Hearts 3! To take a picture, press the touchpad and shoot with the R1 button. 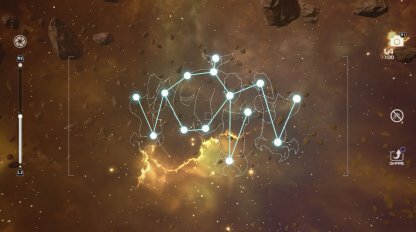 Taking photos of Constellations will reward you with Gummi Ship Blueprints that you can use to change the stats and appearance of your ship. The Blueprints are great as they don't require Gummi Materials and cost less to create. 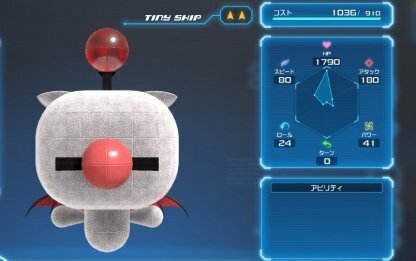 The Moogle Gummi Ship has a high amount of HP, great for letting you survive in space battles! It's other stats are generally average. The Omega Constellation has overwhelming firepower, but you can only access it when you get to the last map, Eclipse. This is definitely an end-game goal. 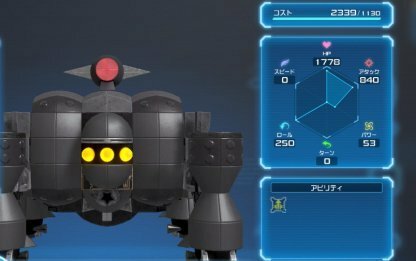 The Omega Gummiship has extremely high HP and Attack Power, and lower stats for almost everything else. With this Gummi Ship, you'll need to be more aggressive in battles.